Anyway, go out and show dear ole' dad a good time! Wow! 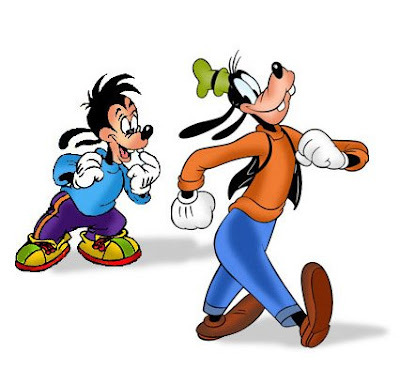 I commend you for using Goofy to celebrate Father's Day. He's a dad, too. And not just currently because of his son Max, but also due to the fact that he was a family man in his 1950's cartoons. And I wish my dad a belated Happy Father's Day. ...although I don't think he reads online blogs like these.